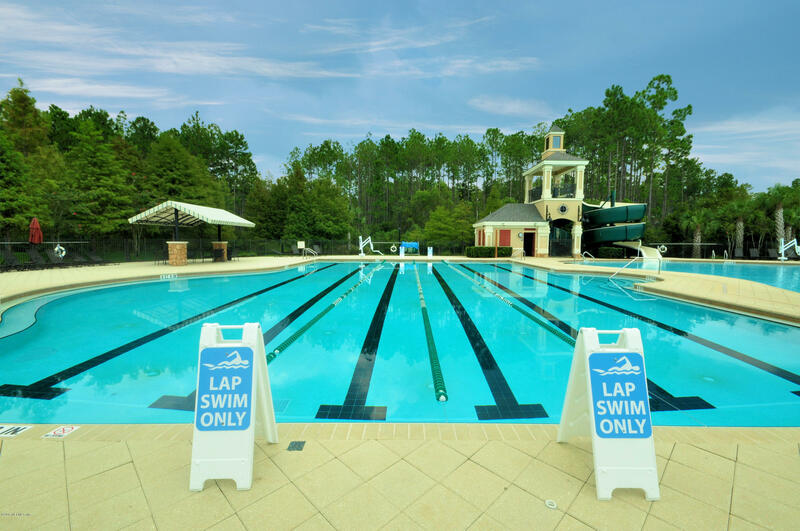 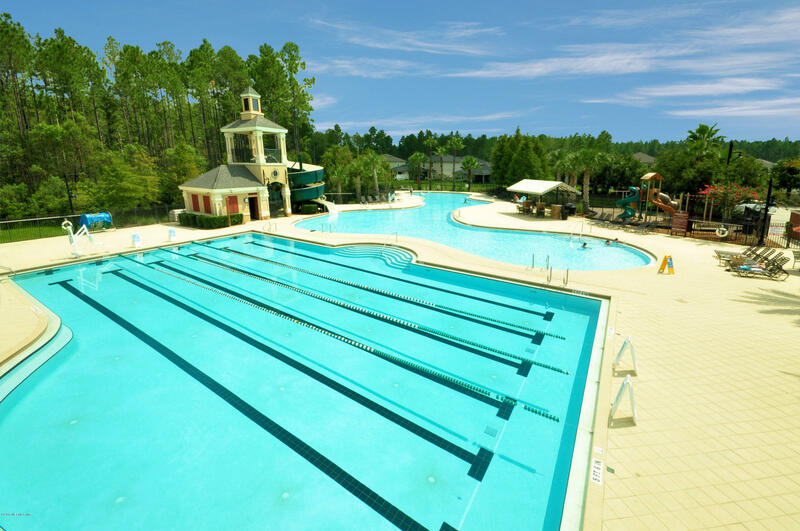 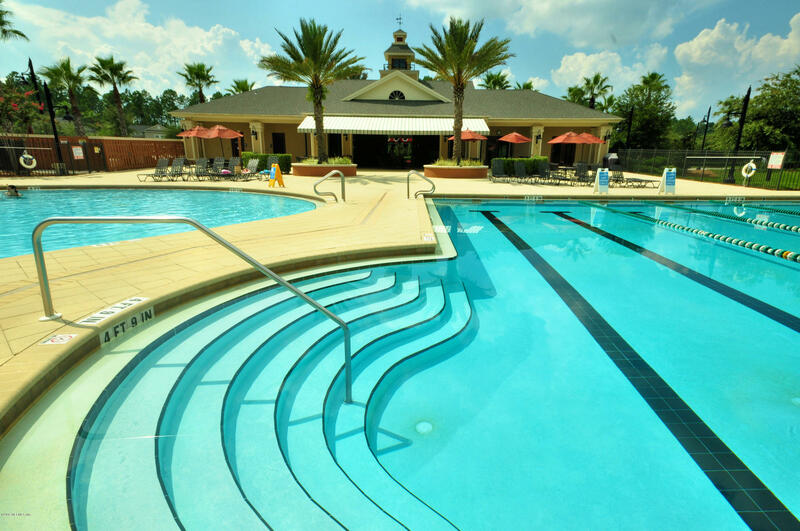 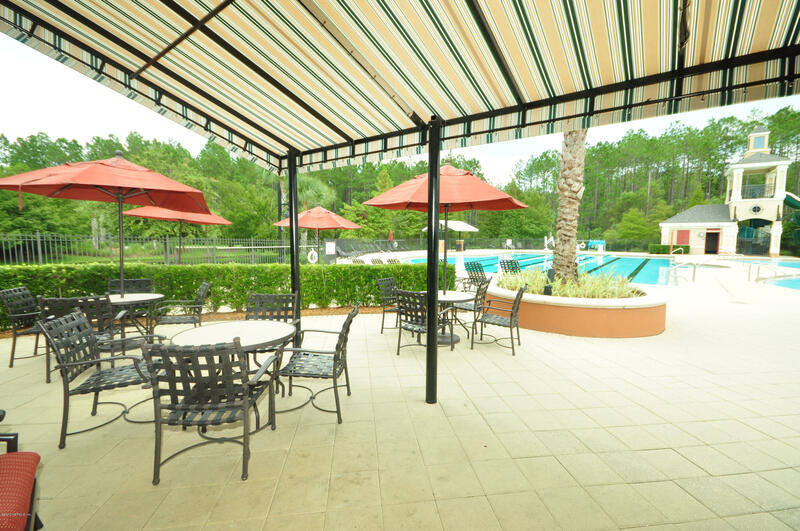 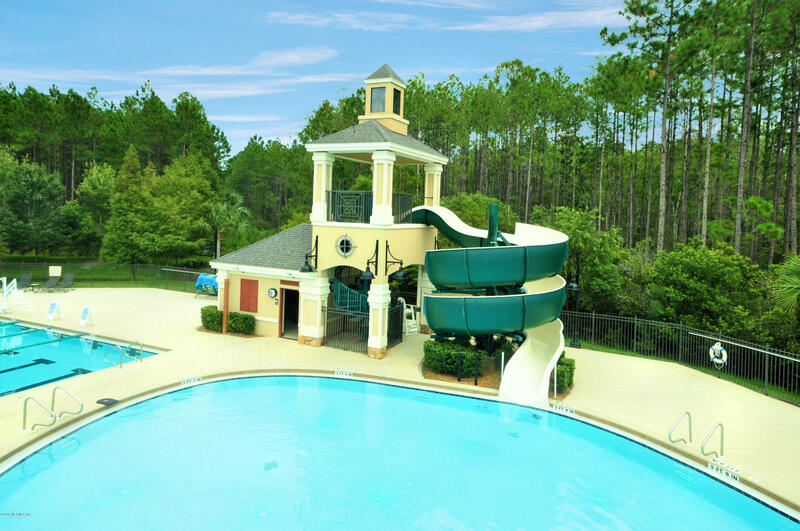 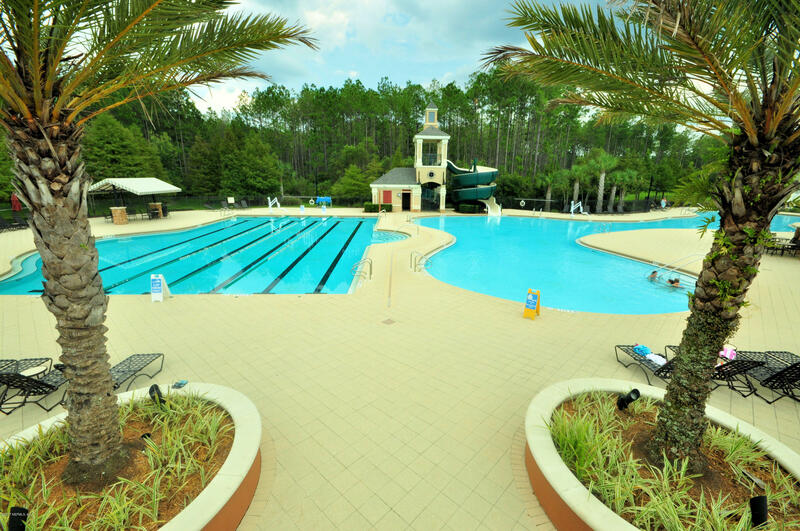 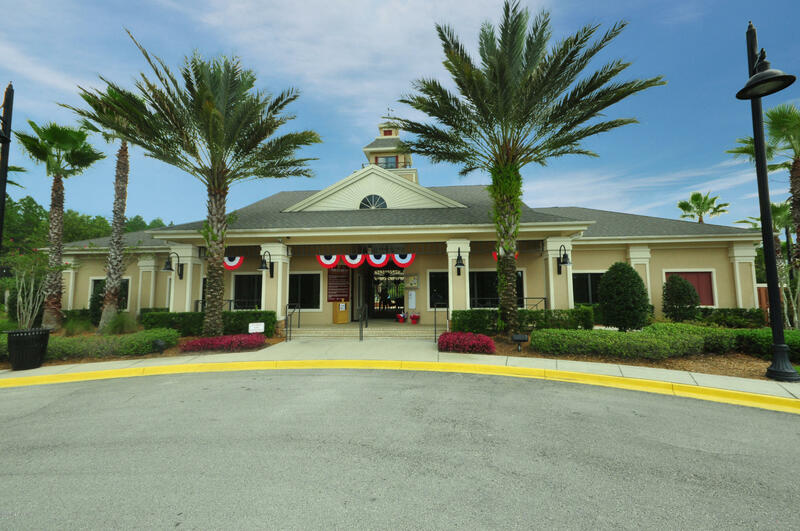 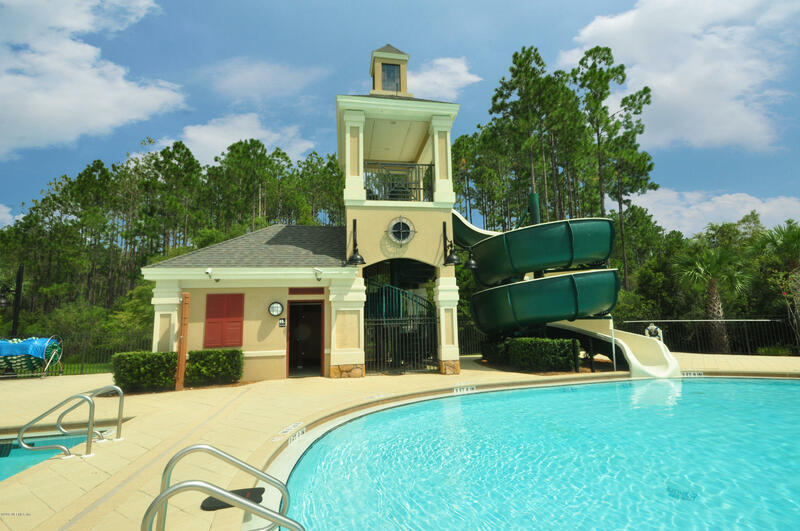 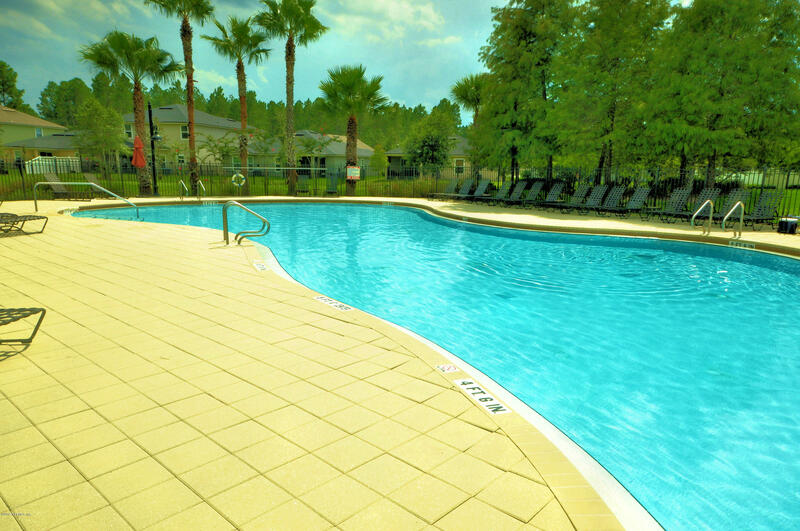 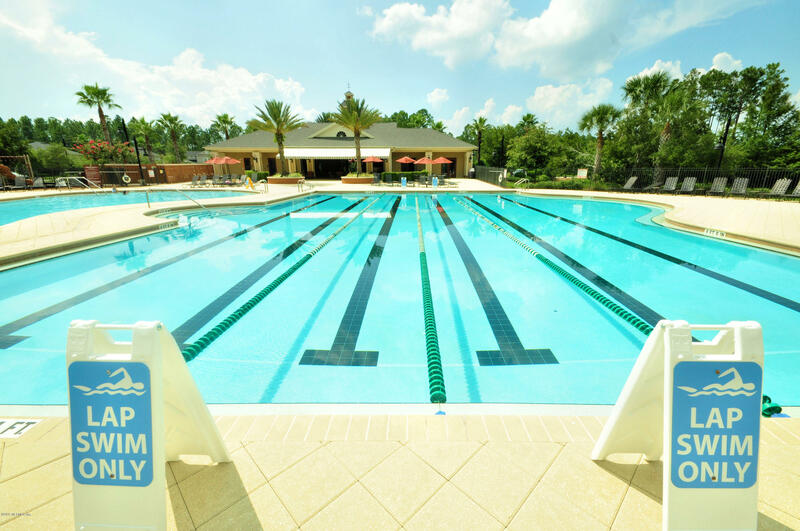 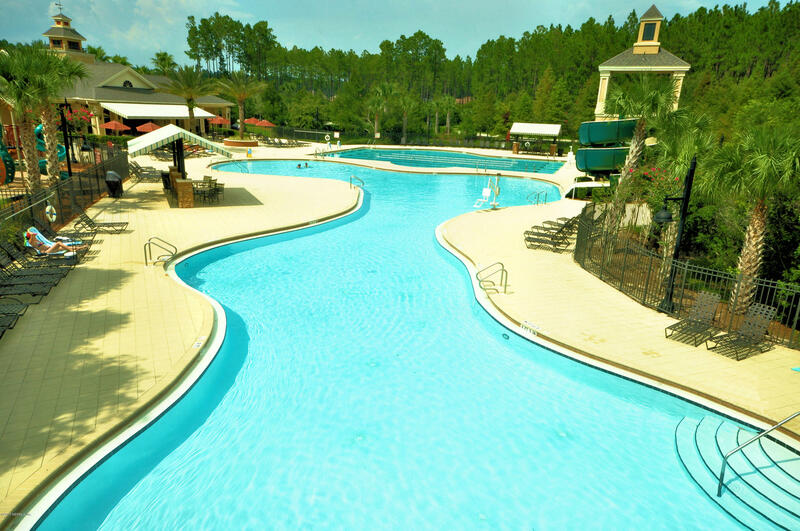 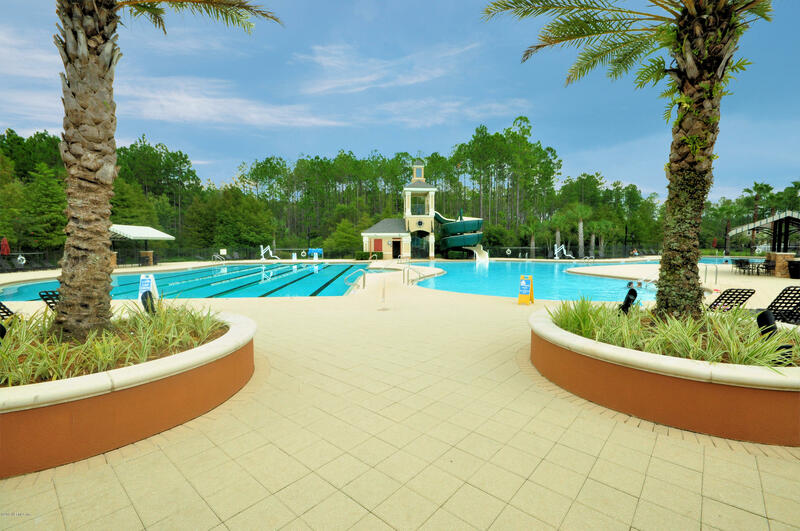 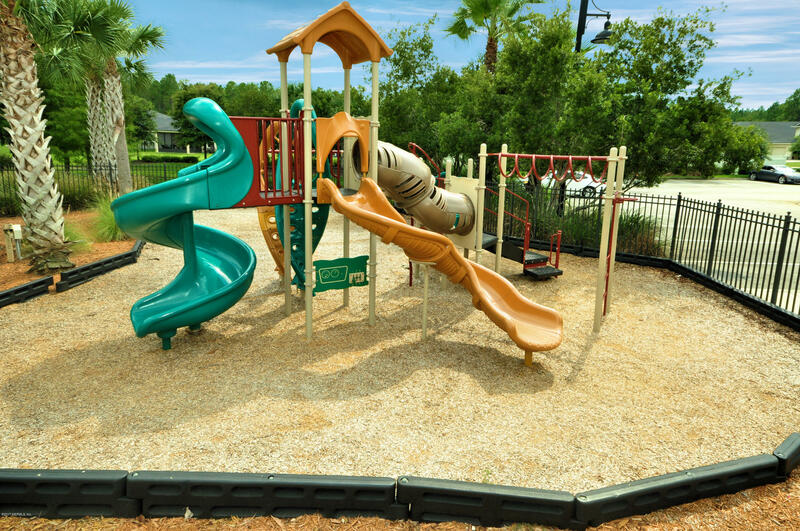 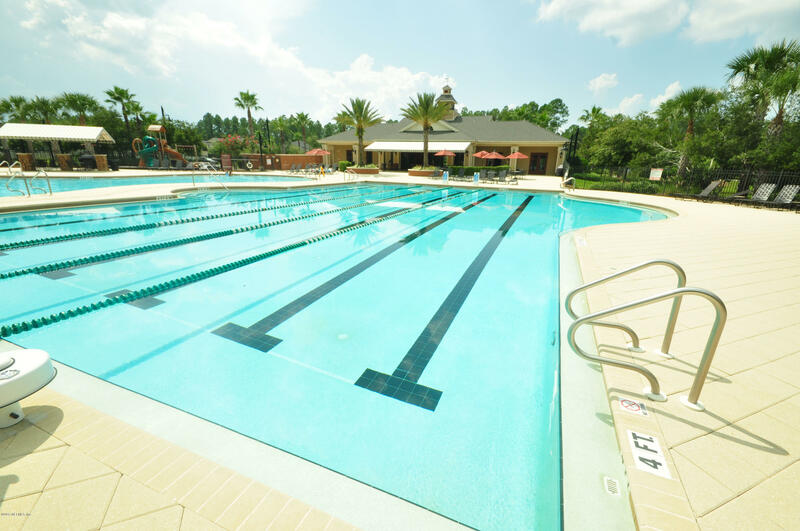 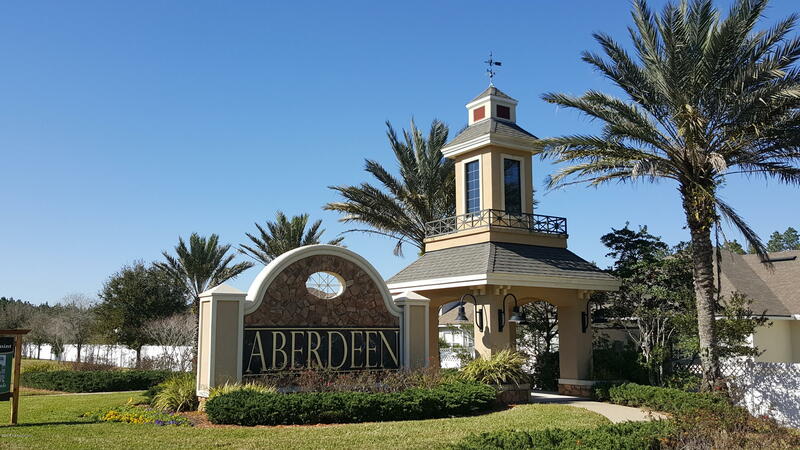 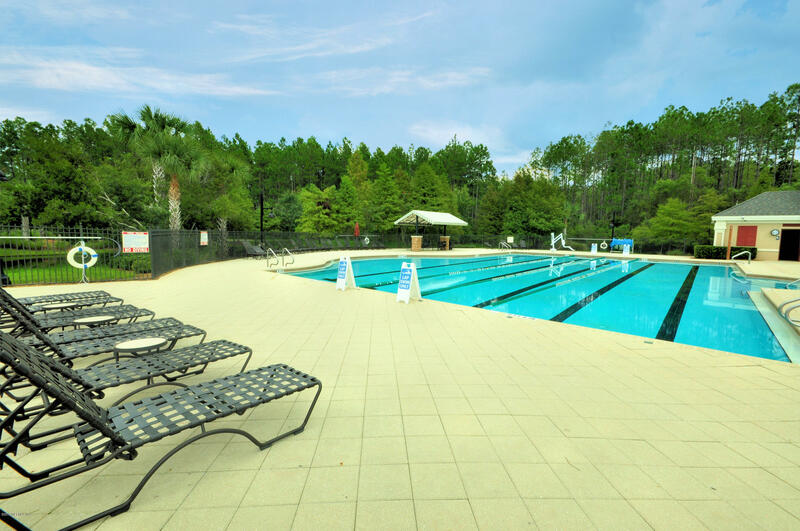 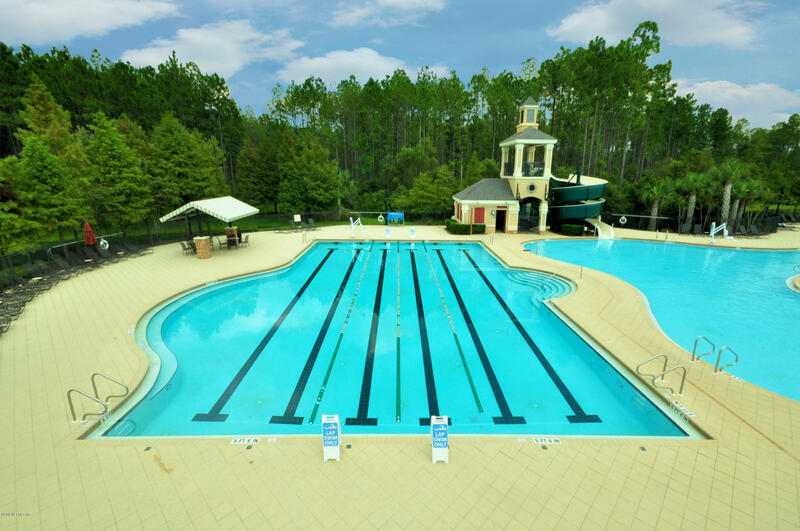 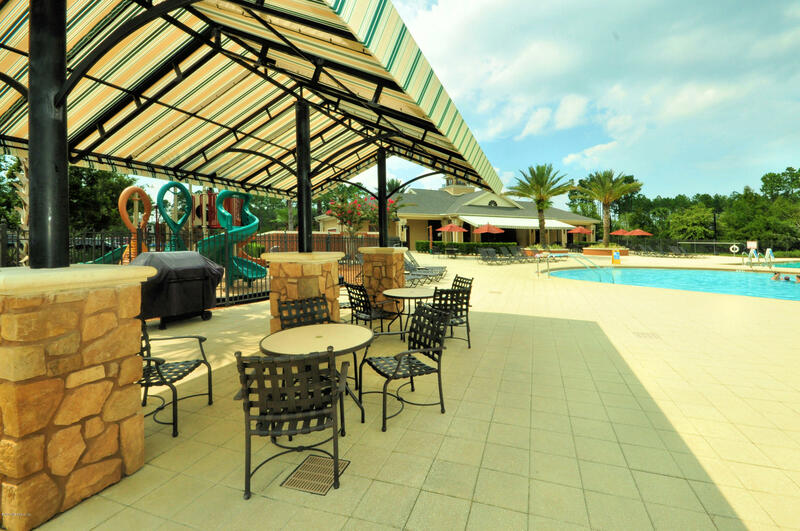 Aberdeen is located in the Julington Creek area, just minutes from I-95 and I-295 and is convenient to World Golf Village, St.Augustine Outlets, the beaches, downtown Jacksonville and much more! 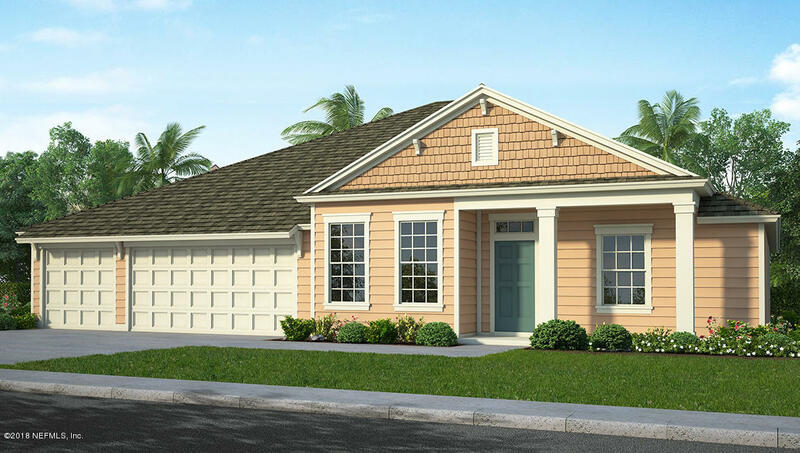 249 Prince Albert Ave is a 2,354 (*estimated) square foot home with 3 bedrooms and 2 bathrooms located in St Johns FL, ST. JOHNS County. 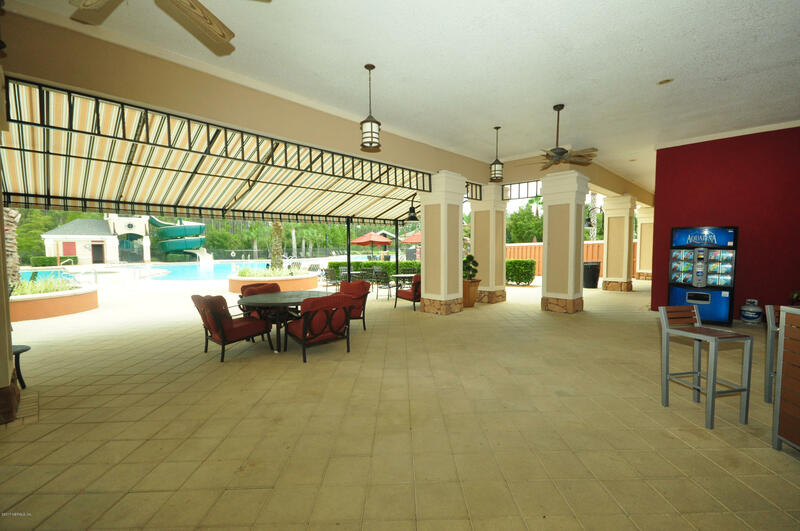 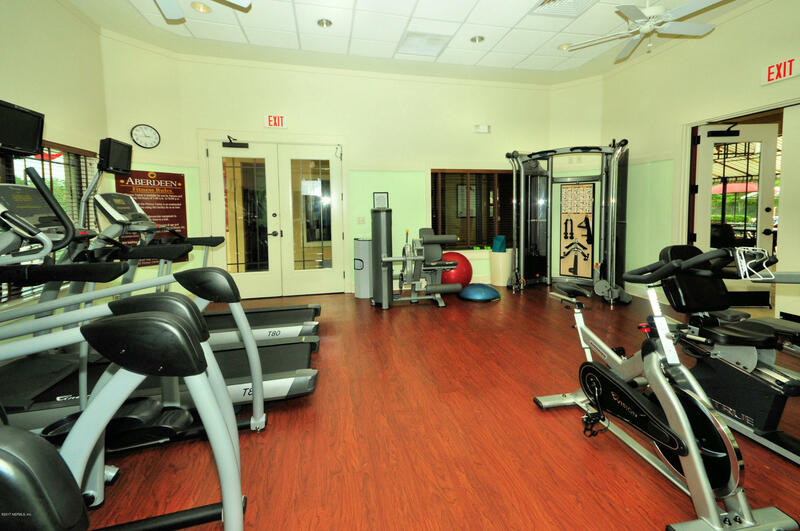 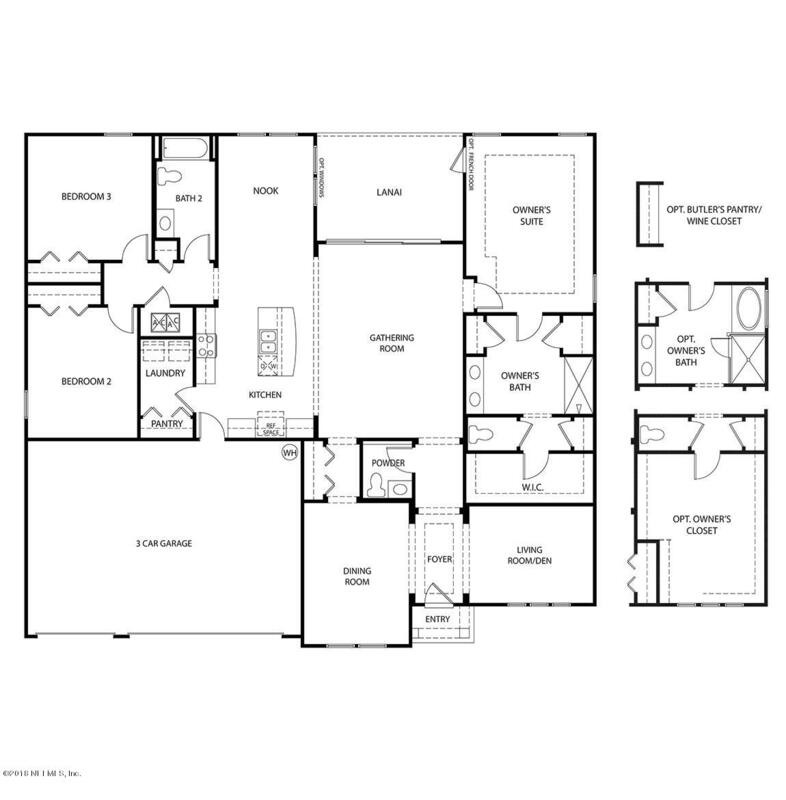 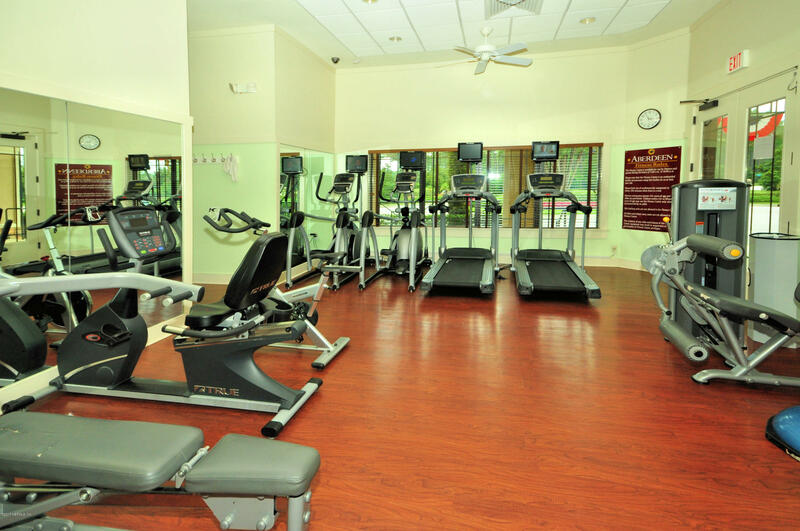 This property is listed for sale at $378,990 and is currently active and accepting offers.